GoDive Mykonos Diving Resort, is a friendly, professional PADI Dive Resort in Mykonos island, a unique island in Cyclades Province, Greece. Expect to meet experienced instructors speaking a variety of languages. 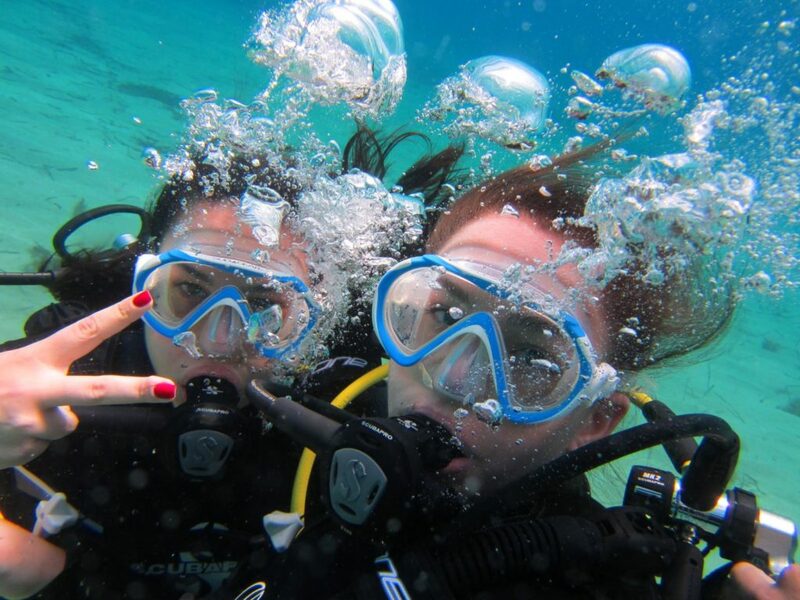 Join us for scuba diving, snorkeling and boat trips to the crystal clear waters and scenic dive sites of the Aegean Sea and experience the underwater world in safety and high standards of quality. We regularly visit the famous shipwreck of ¨Anna II¨, the inspiring reefs in Kalo Livadi, Agia Anna and Lia Bay, the cave systems in Tragonisi and other diving sites around the island. We offer an extensive range of PADI diving courses from Discover Scuba Diving (Begginers) to Dive Master (Certified).